There is something truly special about the way Pioneer Log Homes of BC designs each and every structure. We painstakingly handcraft every single detail in order to deliver your world-class log home on time, on budget, and in balance with nature’s perfection. Pioneer Log Homes’ builders and designers take great pride in a job well done, knowing the luxury log homes we craft and the forests that we help sustain will stand the test of time and be enjoyed for many generations and centuries to come. Pioneer Log Homes of BC was established by Bryan Reid Sr. in 1973. As a new business owner, he chose an opportunistic location to open up shop – the natural choice was Williams Lake, British Columbia, Canada thanks to its amazing proximity to a seemingly endless supply of top notch Spruce, Douglas Fir and Western Red Cedar. 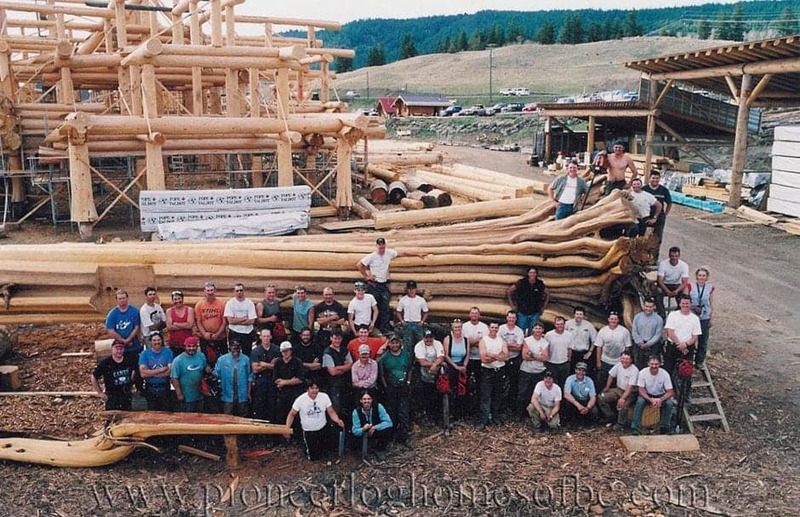 As the Pioneer Log Homes business grew, so did the family support. 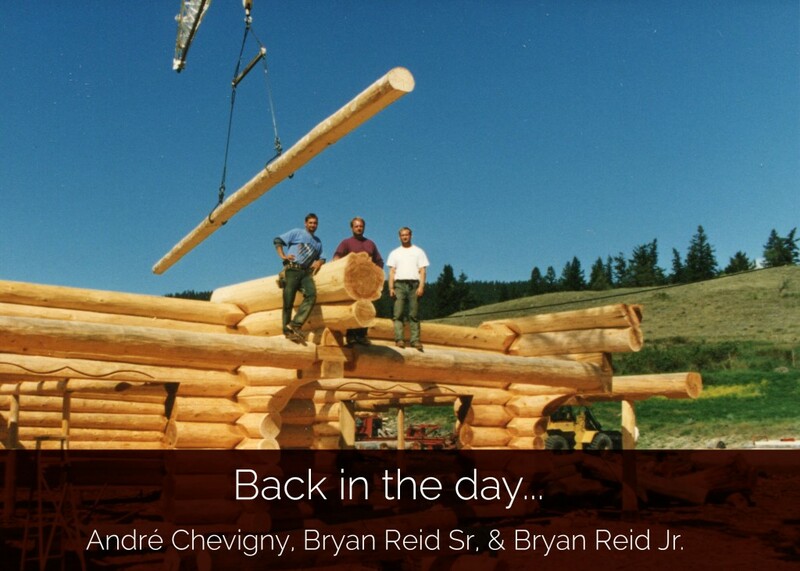 Several members joined Pioneer Log Homes of BC, including Bryan’s brother and Master Craftsman André Chevigny and his other brother David Chevigny (David went on to found Pioneer Logging). His son, Bryan Reid Jr., trained under both André and Bryan Sr. to become a Master Craftsman, and is now overseeing operations at the Pioneer 153 Mile site. In addition to family members, Pioneer Log Homes of BC has been fortunate to have several members from outside of the family join our team and possess the same passion that we have. Our Pioneer artisans include Peter Arnold and Joel Roorda, both heading our Sugar Cane Division. Beat Schwaller is the Master Craftsman known for his special designs and carving many of the amazing wood sculptures found in our luxury log homes, and who along with Sam Peterson heads up the Soda Creek Division of Pioneer Log Homes. Additionally, our elite design team is lead by Roy Keats along with Donna Fitzel and Don Gesinger while Gary Crosina and Mike Jacobson in our sales department look after each client as if they were building homes for their own families. That is the type of service Pioneer’s customers can always expect! For decades, various critics around the world have recognized Pioneer Log Homes of BC as the most state-of-the-art, high quality handcrafted log building company in the world. We have set extremely high standards within the custom log home industry, and are continually searching for new ways to improve all of our products. Pioneer Log Homes is tremendously proud to be called a leader in our industry.